Travel in luxury and comfort with the President. 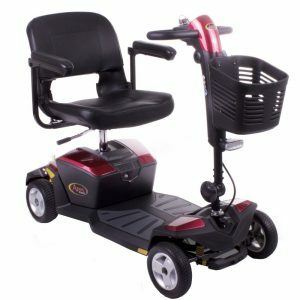 With its high capacity 75ah batteries, you are able to travel long distances in exceptional comfort and speed. 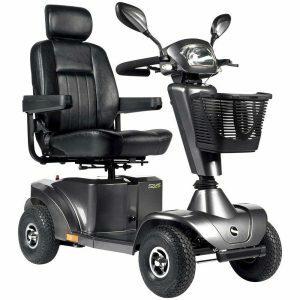 With its high ground clearance, heavy duty motor and big 13″ tyres the Prseident allows you to ride over the most challenging terrain with the advanced all-round suspension guaranteeimg you an exceptionally comfortable ride. 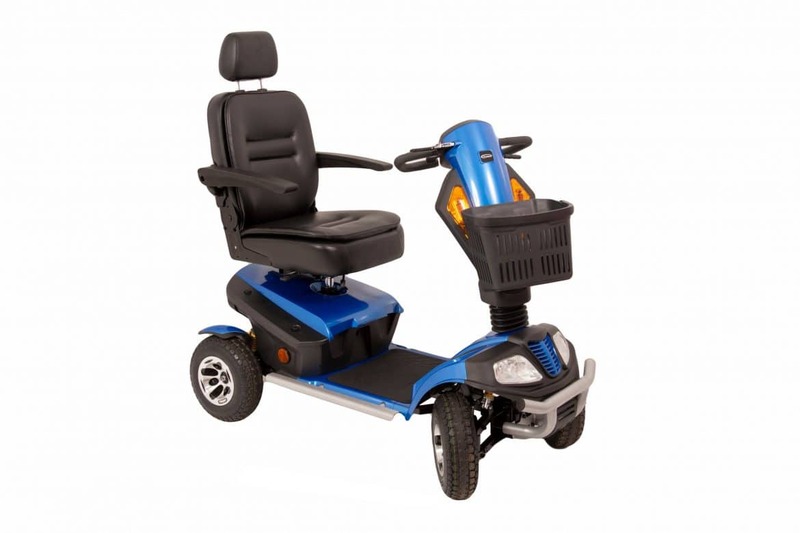 With the fully adjustable sliding seat and large foot area, the President is also exceptionally roomy giving a very spacious and comfortable seating position with plenty of legroom for all users. Adjusting the driving control position is fast and easy thanks to the gas-assisted tiller. 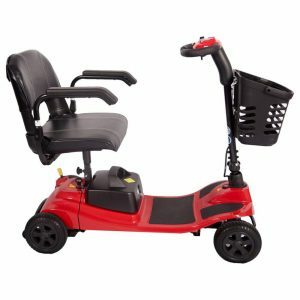 This also proves very beneficial for when getting onto and off the scooter as you can quickly move the tiller out the way. 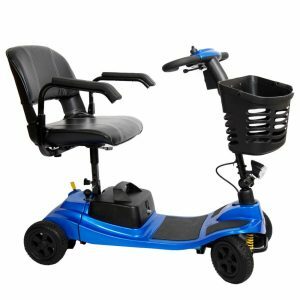 Other use-friendly features include the powerful front and rear LED lights, easy to use tiller controls, tiller mounted stick holders and the tiller mounted battery charging port, all include to make sure your ride is luxury. This product is guaranteed for 12 months from date of purchase. It is covered for any defects or faults within the defined period. The batteries are also guaranteed for 12 months..